Cao Xueming, female, Han Nationality, born in August,1972, Bachelor’s Degree, Business Development Manager of Beijing Foreign-funded Enterprises Service Group Co. Ltd.
Cao Xueming has quietly devoted her spare time to volunteering. 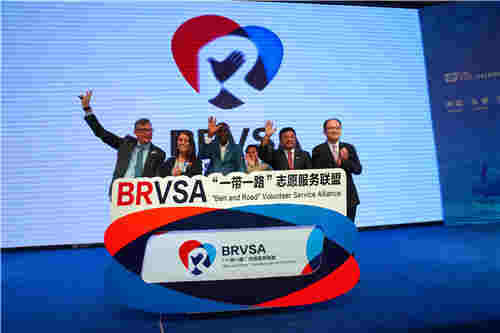 In May, 2006, she joined the Beijing Volunteer Association Foreign-funded Enterprises Sub-branch. 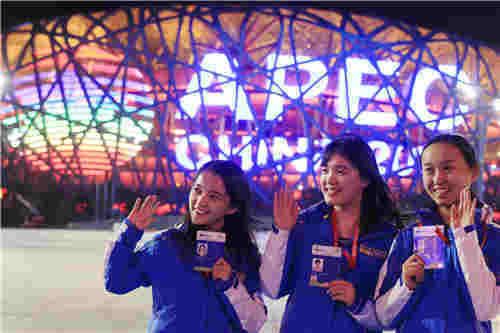 In 2007, she worked as a core volunteer in the “Lucky Beijing” Games and as the team leader of the Foreign-funded Enterprises Volunteer Team. Since 1995, she has been financing at least 1 student in Miyun No.2 Middle School every year. 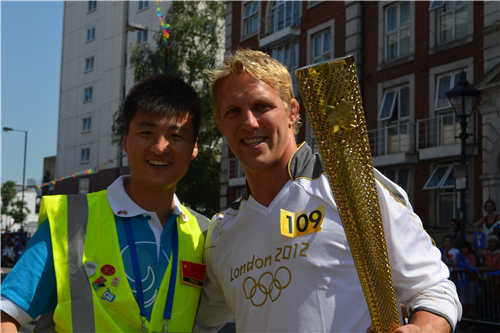 One of the beneficiaries (Wang Peng) has been admitted to Tsinghua University. 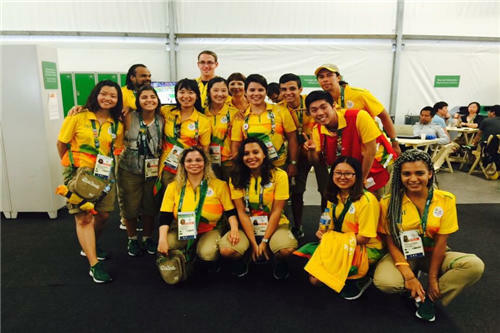 Cao Xueming was awarded as Municipal-level Top Volunteer at the Beijing Olympic Games and Paralympics Games in 2008 and one of the 8th Edition of Chinese Excellent Young Volunteers by the Central Committee of CYLC.